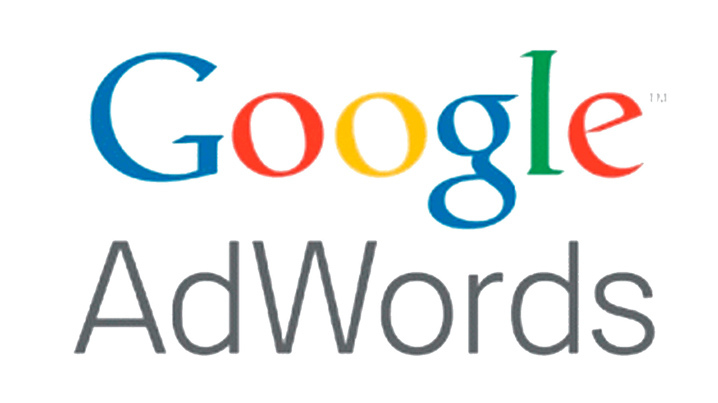 Tools like Adwords from Google are freely available. It can be used to understand, what Google considers as synonyms. You may enter a keyword and check the “use synonyms” box and click on “Get more keywords”. You can get a list of synonyms for the keyword. This way, you get some very relevant list of keywords. You can use these in your content without repetition of the same keywords. This can help you get good rankings. Another use of this tool is that it determines the true meaning of words on the basis of various factors. It is used to determine heteronyms, polysemes and homonyms. Homonyms are spelt and pronounced the same way, but have different meanings. Heteronyms are spelt the same way, but pronunciations are different. Polysemes are spelt the same way, but they come from the same root and are used in different context. When you are developing content, you have to keep this in mind, so that you are clear about what keywords you are using and what it is related to. If it is written with keywords being placed multiple times, but other matter providing no link to its meaning, then your readers would find it difficult to understand what you are saying and would skip your site. Similarly, search engines would find it difficult and would not give you any rankings. You can simply use the thesaurus.com to find alternative words and make use of them in the content, which helps to explain the meaning of that keyword correctly. LSI makes SEO very simple. If you consider, how it works, you will see that it is simply a matter of writing naturally, keeping in mind keywords to be used, as well as words and phrases related or meaning the same. You can ensure that you do not have keywords of high density that will lead to your indexing getting harmed. If the search engines find meaningful words related to each other, then it can surely get you some good rankings. The benefit of LSI is that it gives you the freedom to write freely and simply as you can. It would make it easy for your readers, as well as search engines. By being preferred by search engines, you can get more readers, which in turn helps in conversion of leads to sales.